Adam has been providing investment and economic advice to families, professionals, executives and entrepreneurs since 1997. He is committed to helping create security and prosperity for the individuals and families he serves by providing education through discovery and navigation of macroeconomic strategies. 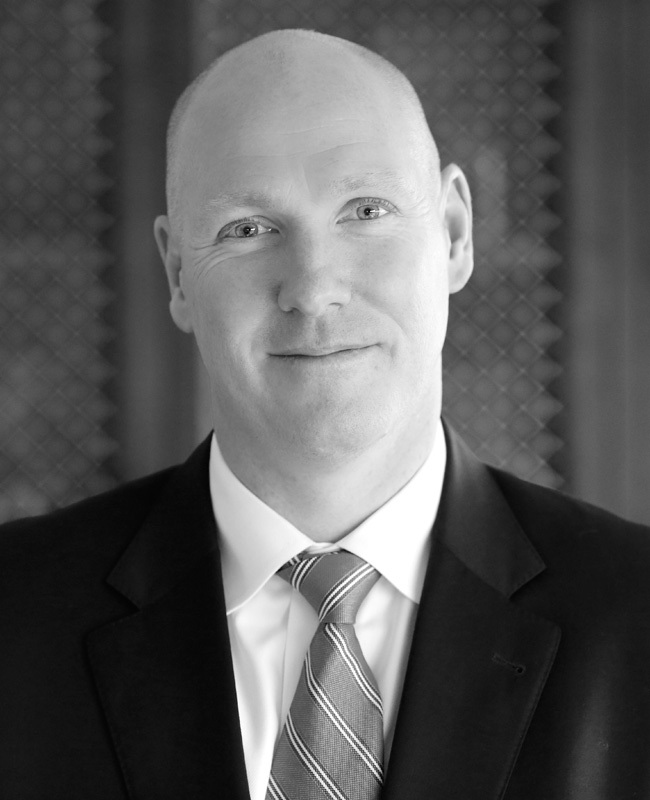 Prior to becoming one of the founding partners of the FourFront Group, Adam developed the Navigation for Wealth™ system and planning tools to help develop, plan and execute a customized financial plan built on goal-based objectives and with regular reviews to ensure clients stay on course first at Park Avenue Securities and, most recently, AXA. He was born and raised in Rockaway Beach, New York and completed his undergraduate education at the United States Merchant Marine Academy (Kings Point) in Engineering. Adam currently resides in Little Silver, New Jersey along with his wife and their three children.